Don't miss out on our Fall Special and get $75* Off! *$25 off your first 3 weekly or biweekly cleanings. Limited time offer ends 10/31/17. Services must be booked by 10/31/17 and redeemed before 12/31/17. Offer good at participating locations only. 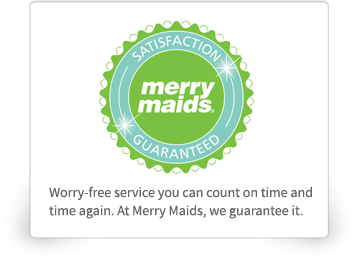 Merry Maids services provided by independently owned and operated franchises or by a corporate-owned branch. Prices and services vary by location.Offer provided is good for new weekly or biweekly customers only. Can't be combined with any other offer or discount. Additional restrictions may apply. Offers are non transferable. Employment hiring and screening practices may vary. Please contact your local Merry Maids office for more details. 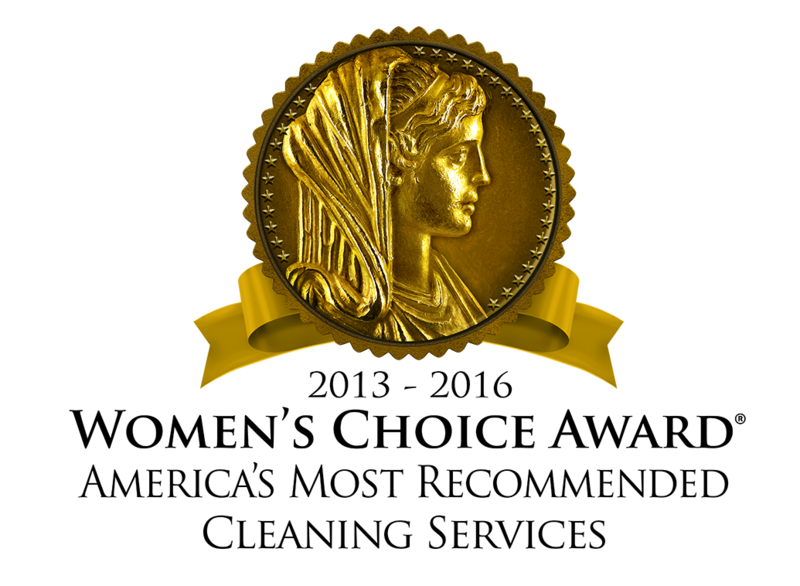 © 2017 Merry Maids L.P. All Rights Reserved.